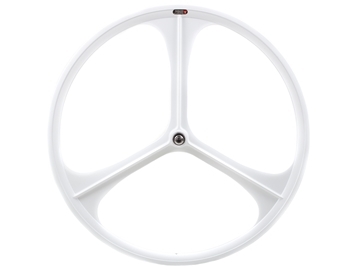 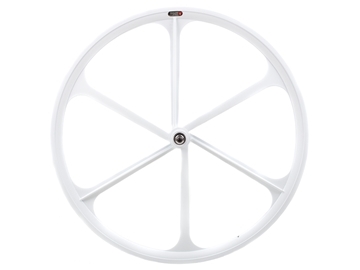 These basic, entry level wheels are made from very light magnesium alloy composite that offers a very good comfort. Sealed bearings ensure smooth ride and rear wheel comes with fixed/free hub. Teny wheels will give a unique touch to your bike and will show your individuality and style. 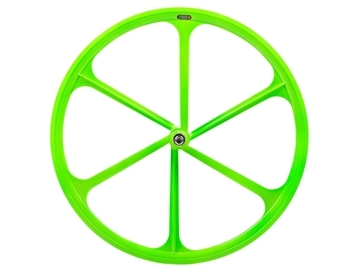 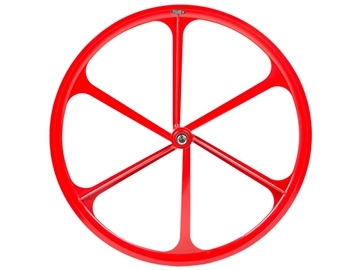 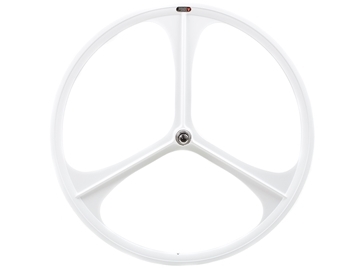 Please note that due to the manufacturing process - wheels are made from a single mould - these magnesium composite wheels cannot be compared with traditional spoked or high end carbon wheels when it comes to roundness and stiffness. All Teny wheels are powder coated and can have small paint imperfections.